area. With one click, you can now find that trendy loft in the South End you have been searching for. An unparalleled collection of MLS listings ranging from luxury homes to townhomes, lofts, condominiums, single family properties, new construction and investment opportunities can all be found at our one-stop shopping site. If you are looking to sell a property, Fitkova's extensive database ensures the greatest exposure, given that properties online are viewed by hundreds of prospective buyers every day. Fitkova Realty Group offers unique community profile searches of popular Boston neighborhoods and the surrounding areas of Back Bay, North End, South End, Beacon Hill, Allston, Jamaica Plain, West Roxbury, Financial District, Waterfront, The Fenway, The Leather District, The Seaport District, Chestnut Hill, Brookline, Coolidge Corner and Brookline Village. 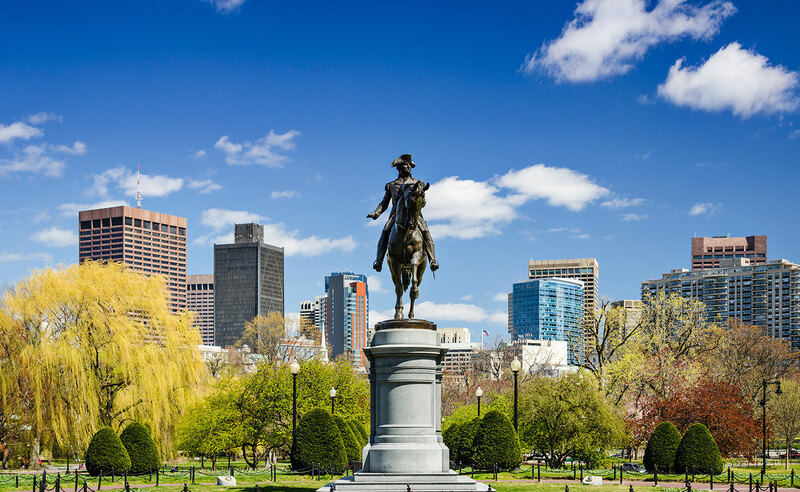 Additionally, Fitkova Realty Group is dedicated to Greater Boston communities such as Brookline, Newton, Cambridge, Watertown, Somerville, Needham, Weston, Wellesley, Belmont, Lexington and Winchester. An exhaustive database search combined with superior search tools ensures a faster and more accurate property search than ever before. Relocating and buying a property has (removed) never been this easy. commonly asked real estate questions and more - everything you need to know is all on one site. Fitkova.com is the superior real estate source online – whether you are buying or selling or are an experienced real estate investor, (removed) narrowing a property search, negotiating, making an offer, financing, curious about mortgage rates, moving or relocating, Fitkova.com has it all right at your fingertips. Enabling you to make the best and most informed real estate decision. Whether you are a first time buyer, relocating, upgrading, selling or investing - purchasing real estate in Boston requires a skilled and knowledgeable Realtor®. Miro Fitkova knows Boston and Boston Real Estate. A seasoned real estate agent and renowned broker with years of Boston real estate experience, Miro and the team at Fitkova Realty Group provide only the highest level of professional representation and advice for both buyers and sellers. Providing you, the customer, with all the tools, knowledge and resources required to make the best decision when it comes to buying, selling and negotiating real estate. Every inquiry, showing, consultation or negotiation originating from Fitkova.com is handled personally by Miro Fitkova. For expert advice on Boston real estate please call 617-921-9952 for a free, no obligation consultation.